Aquarelles | One quality, the finest. 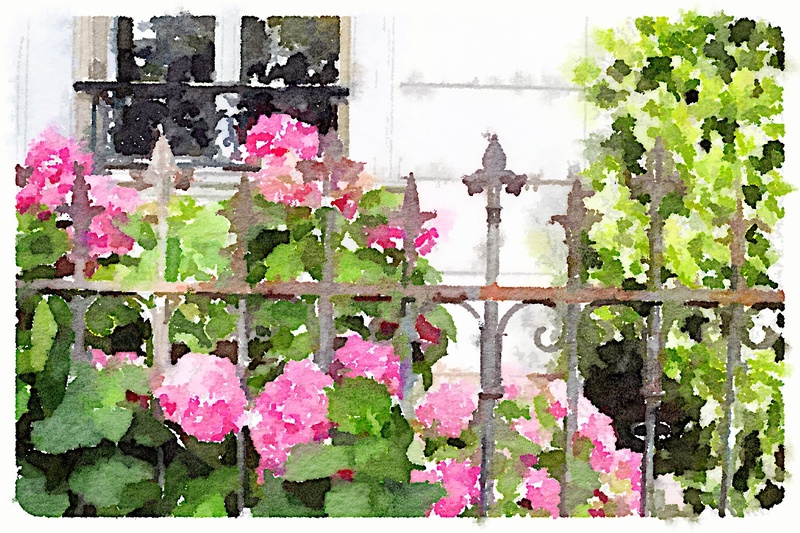 I’ve become enamored of the iPad App Waterlogue. It also works for iPhone and iPod Touch. The $2.99 App from Tinrocket turns your photos into quite decent looking aquarelles (ak-wahr-el) or watercolors. It’s really simple to use. 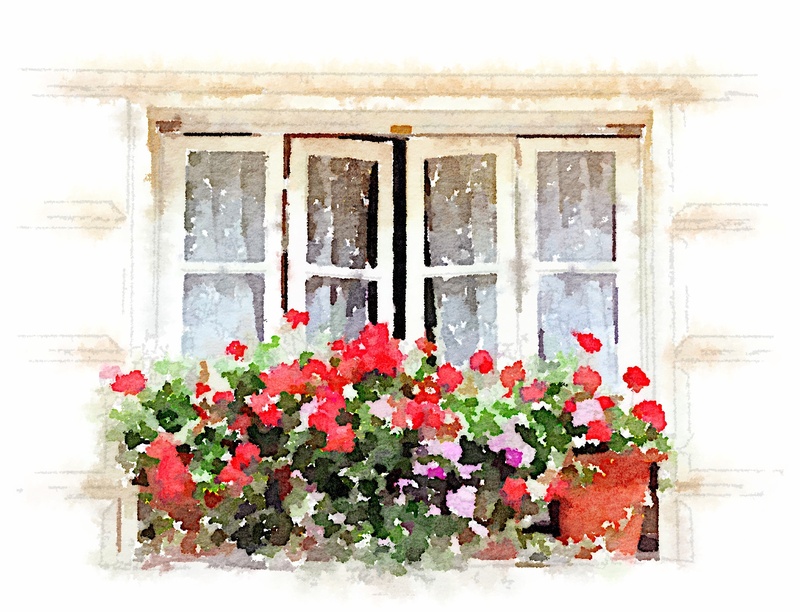 Open Waterlogue, select a picture from your camera roll or take a new photo, and then Waterlogue simply starts to work. 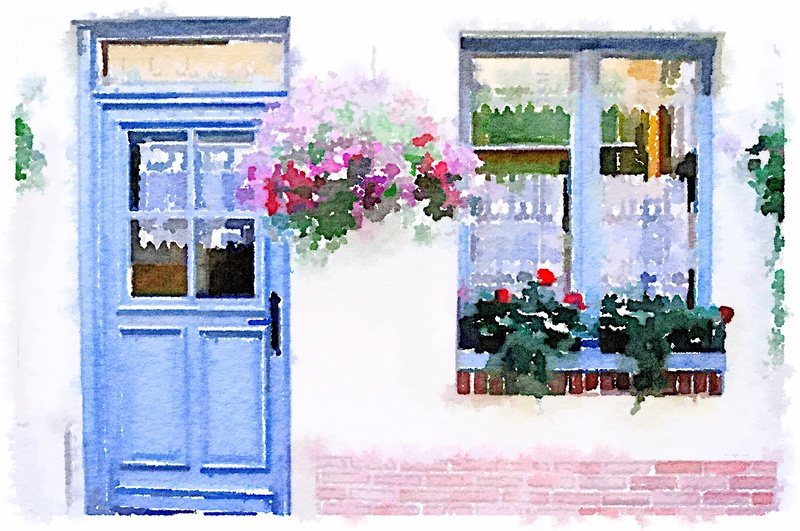 Your photo is transformed into a watercolor before your eyes. Some photos work better than others, so just experiment. As someone who was totally hopeless in Art class, Waterlogue is quite a find. 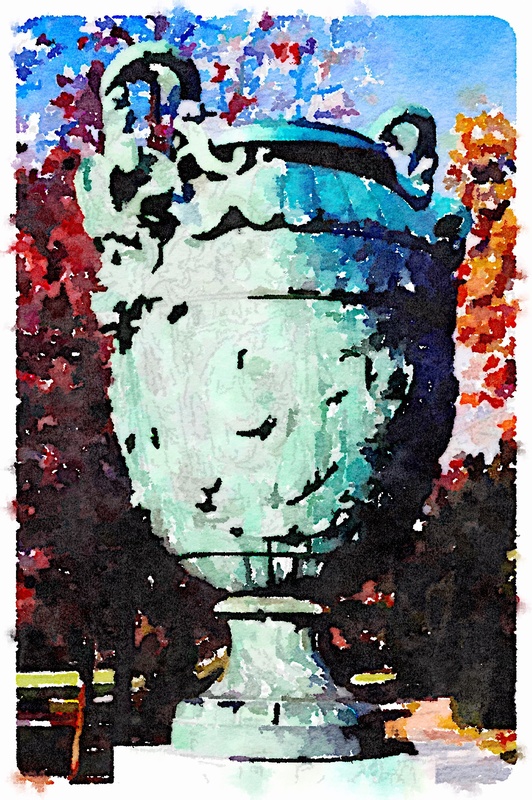 This entry was posted in Art, Media, Photography and tagged aquarelle, iPad App, watercolor, Waterlogue. Bookmark the permalink. I hope you’ll have fun! Thanks for the recommendation. I love your pics here. Merci beaucoup! They bring back good memories.